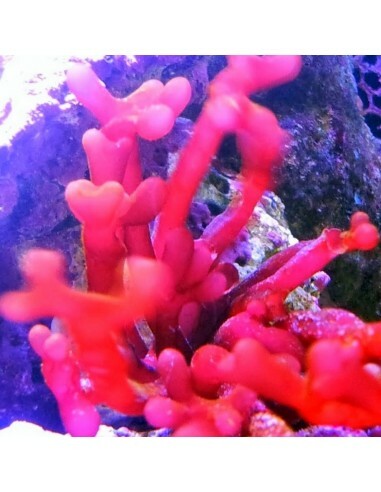 The Nemastoma Sp aka Red Finger marine macro algae is a not very common marine macro algae species, as it is very rarely available. It features red irregular branches and will form rather small clumps. 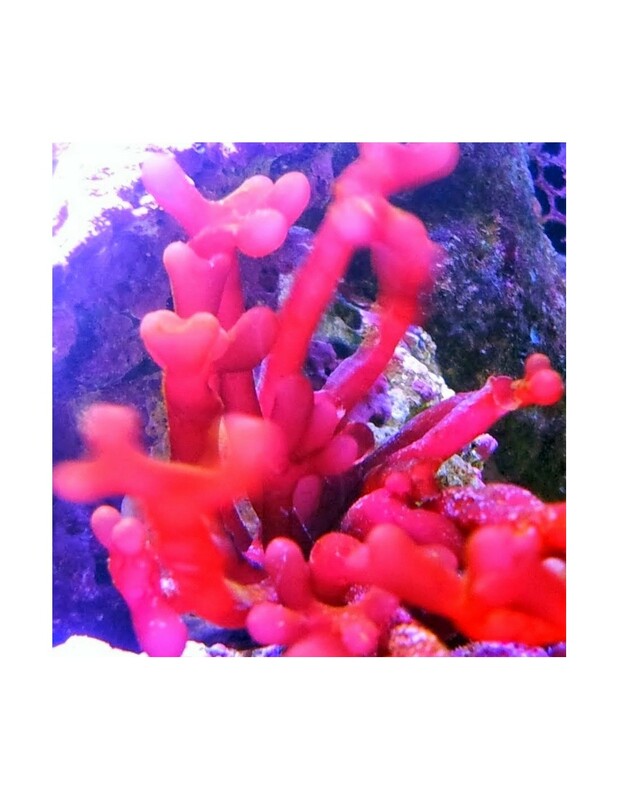 It is slow growing and will be a beautiful addition to the marine tank display and perfect for Seahorses as it provides natural holdfasts. The Nemastoma sp. macro algae species prefers not too much light. As it won't attach itself easily it can be easily glued ( we use thick cyanoacrylate super glue ) to rock where you like to have it.